Partly Sunny is a design firm specializing in brand development for consumer products. We want to help clients do exceptional things that inspire people, with culture as our guide and creativity our medium. Built for modern brand challenges. Above all, we’re tireless optimists. We believe brands that challenge convention to do things better will win big. And we revel in the possibilities. We help launch startups, strengthen growing companies and reimagine established brands by creating appeal in meaningful ways. From iconic brands to inspiring challengers. 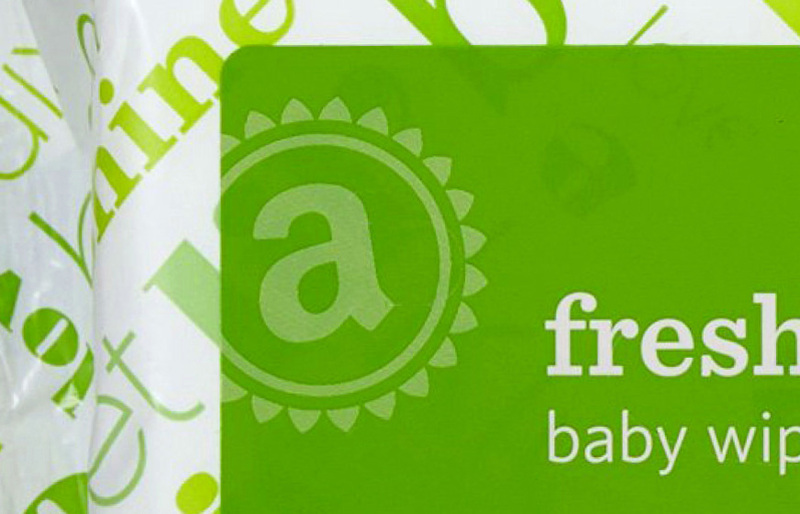 We developed a private label CPG brand for one of the world’s largest retailers. 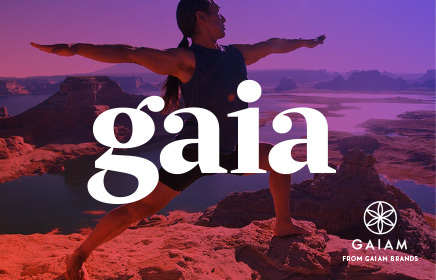 We rebranded a digital media platform for Gaiam, a leading yoga products company. 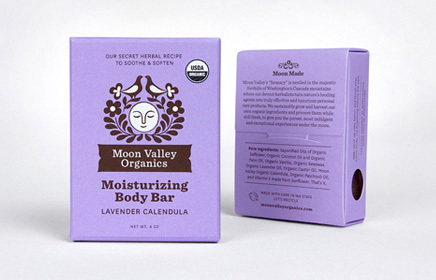 We redesigned this line of personal care products, taking them from boutiques to major retailers. 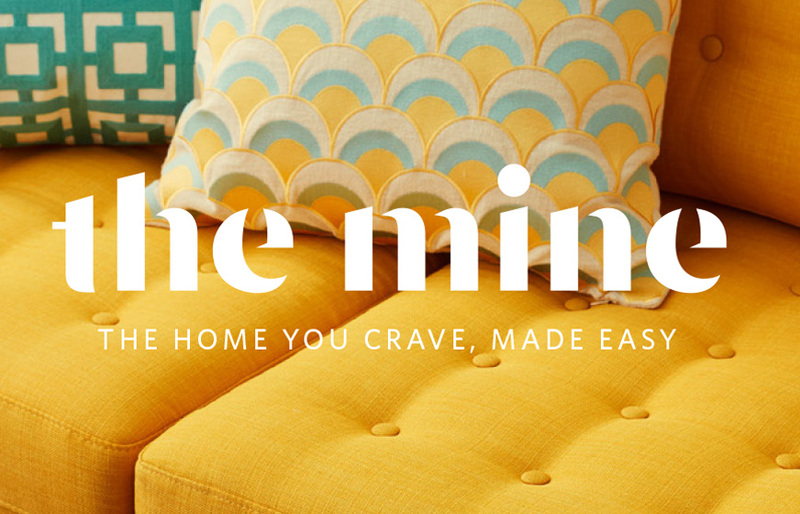 We relaunched an ecommerce home furnishings brand for Lowe's Stores. Launching this new company in a crowded category called for a fierce brand identity. 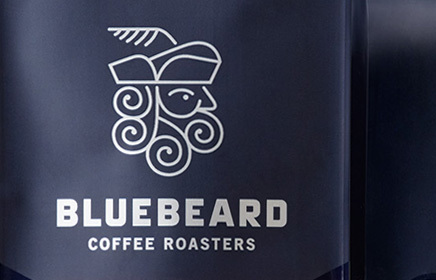 To help this growing company stay unique, we honed their strategy with a focus on brand story. 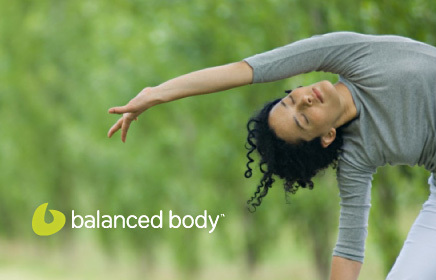 We rebranded the world’s leading manufacturer of Pilates equipment. 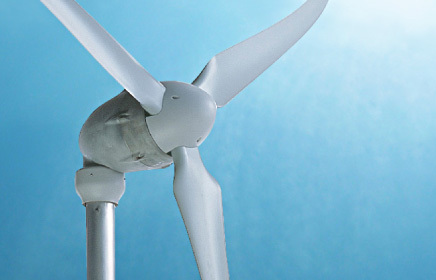 We developed a complete branding program to launch this revolutionary wind power product. 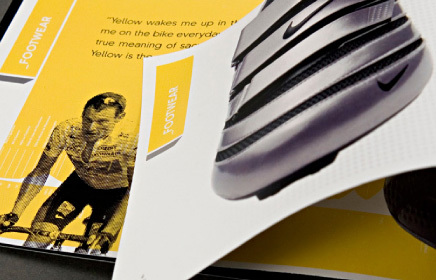 We helped Nike launch the first Lance Armstrong signature cycling shoe. 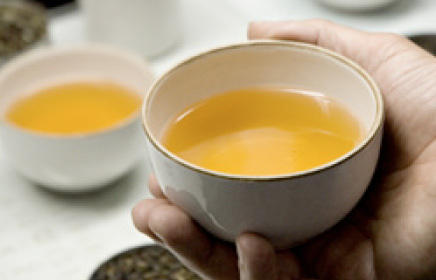 We developed a brand refresh concept for the largest organic tea company in America. 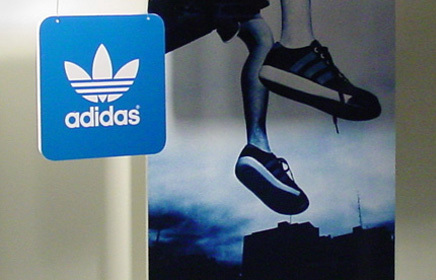 We created an Adidas Originals retail graphics program for their flagship stores. 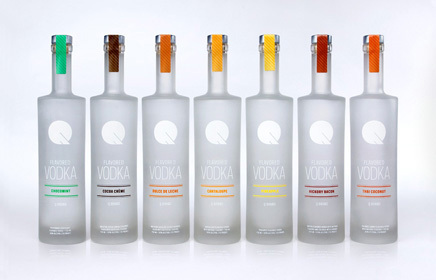 We designed a line of premium flavored vodkas for an equally premium Seattle nightclub. 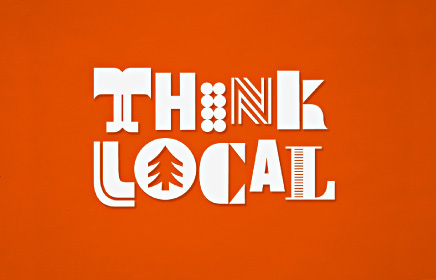 This campaign was designed to spark a movement powered by independent businesses. We designed marketing materials for Nordstrom’s fashionable private brand, Halogen. 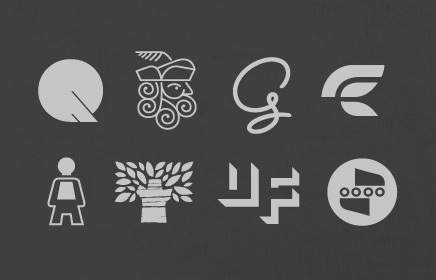 A collection of selected identity marks. 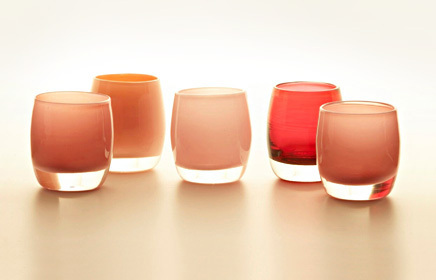 Partly Sunny was founded in 2004 by Pat Snavely following his many years of experience with global retail brands. He serves as principal and creative director, committed to elevating the role of design in building strong brands. 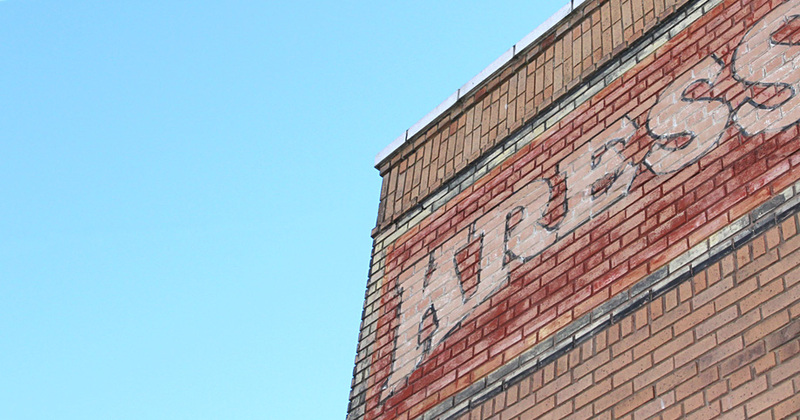 Located in the heart of Seattle's Ballard neighborhood, the office is the neighbor to some of the city's finest coffee, shopping and boat repair.